Mizuno is a leader in the world of sports clothing and general sporting goods. Athletes from around the world rely on the Japanese premium brand which was established in Osaka in 1906 and has since celebrated international success. The product range is extremely versatile and is characterised by outstanding quality. Whether running, handball, football, volleyball, golf or table tennis the company offers everything a sports enthusiast desires from the Mizuno clothing and equipment collections. Thanks to the use of the latest technologies Mizuno produces essential sporting goods to support athletes so they always make the most of themselves to improve their performance continuously. 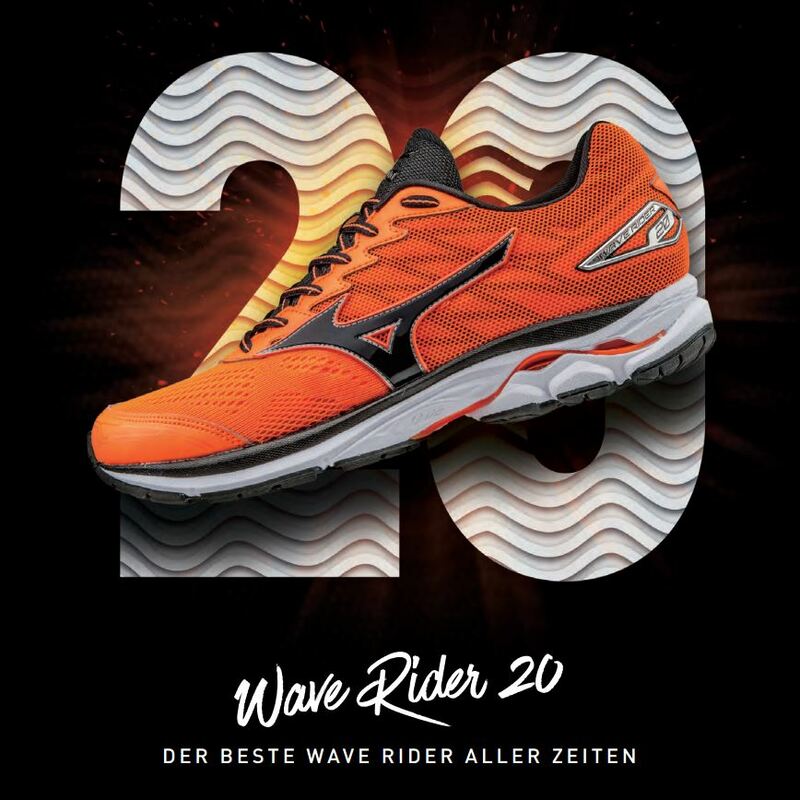 Because that's our goal as well, we have compiled a wide selection of Mizuno clothing and footwear for you in our online store. Especially products from the running range inspire with absolute top quality and provide great features that make your running workout even more efficient. You can find Mizuno clothing and shoes from the running category in our online shop. Both men as well as women can shop and find what they want in our Mizuno online shop. The high quality premium styles of Mizuno found in our online store are surprisingly affordable , because a variety of Mizuno clothing has already been reduced for you. For this reason, it pays off to buy their products at Keller Sports. In particular runners come to us because the Mizuno running clothescollection is a focus in our extensive product range. From tops and pants to socks and shoes - in our online store you can kit yourself out from head to toe in Mizuno articles since it is of course very convenient that Mizuno products are greatly reduced in price with us! Do you want to buy Mizuno gear from us? Then we can assist you! No matter what sport you practice you should definitely buy the right product for your individual needs. To find the perfect Mizuno clothing for you you should use our search engine. It filters out the matching for you Mizuno products and gives you various product suggestions so you can be sure that the product that you buy from us is the right thing for you. In addition, our expert advice service will also help you - you can reach them quickly and easily using our chat feature. Simply ask a question and you will get a an answer in record time. At Keller Sports we see ourselves not only as an online consultant in sports products; we also offer you great branded products at a very good price. For this reason, you can buy cheap your new Mizuno outfit with us without worrying about going over your budget. As soon as the articles arrive in our online store they are already greatly reduced. This is a very special service from us. Despite our excellent prices you never miss out on service. From comprehensive advice to cheap shipping options including quick delivery -if you buy your new Mizuno outfit with us you won´t go wrong. Check out our shop. Under the "offers" tab we have put together great brand styles at fantastic low prices. Here you will also find plenty Mizuno products at amazing prices! Mizuno clothing and shoes are available for both ladies and for men so you can even help your partner choose their new sports outfit. Even if that is not your thing, you'll love our online store and are sure to find something great. Both collections impress not only with technical sophistication but also with modern style. 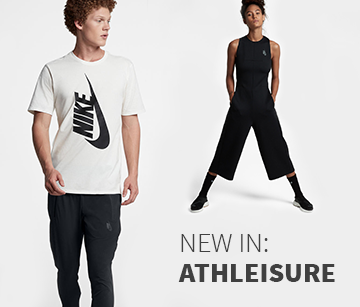 Figure-hugging ladies shirts with stylish tones, water repellent mens´ running jackets in trendy transparent looks or even great basic running shorts in classic black. You can even buy Mizuno socks and bras from us! Tip: if you like all styles of Mizuno they can all be combined with each other so you always impress your friends with a stylish and perfectly coordinated look. Since Mizuno products are so beautiful, the decision can be difficult. Fortunately you can browse through products with us so around the clock shop, so you're not tied to store opening times. Enjoy shopping for outfits! Don´t forget: we're always happy to answer questions and give suggestions!